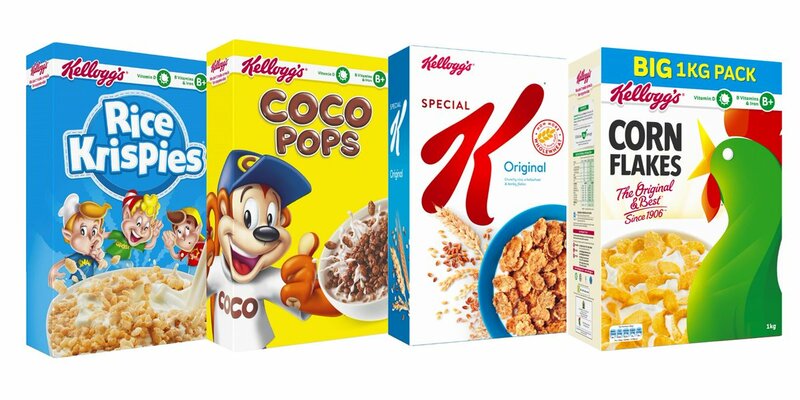 After striking a deal with vegan animal rights charity PETA, food giant Kellogg’s has agreed to end its use of animals in ‘harmful and deadly’ tests for food products or ingredients. Following extensive discussions with PETA US spanning more than 11 years, the world’s leading cereal maker, the Kellogg Company has announced it will be adopting a new global policy to end the use of animals in harmful and deadly tests for food products or ingredients when not explicitly required by law – a practice that the company pursued for nearly 65 years. PETA first approached Kellogg’s in 2007 in a bid to persuade the food giant to stop conducting and funding experiments on animals, resulting in the company pledging to minimise and limit the scope of its tests on animals, introducing mandatory audits of all the testing laboratories it used, and eliminating animal tests in its own laboratories. However, it’s newly introduced global policy, which was recently finalised, is much more comprehensive and prohibits conducting, funding, supporting, and condoning animal tests. The decision will have a significant impact on the animals as from 1995 to 2016, Kellogg conducted, funded, or supplied materials for deadly experiments that used a total of 1,213 rats and 60 hamsters. Kellogg’s join the likes of McCain Foods, PepsiCo, General Mills and The Coca-Cola Company as major retailers who have adopted new policies banning animal tests.